We're happy to announce our new website. Please report any suggestions or bugs to our webmaster at web@spolinplayers.com. 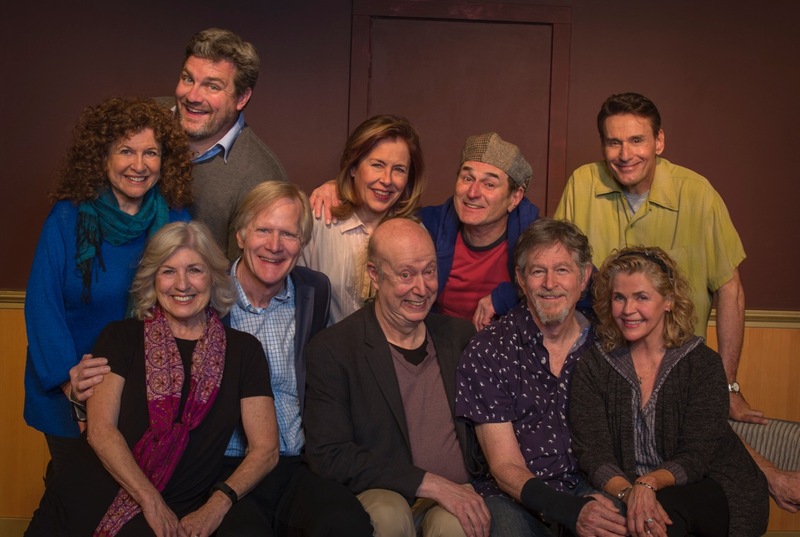 The Spolin Players invite you to explore our site, come to our shows, and take advantage of workshop opportunities.